Subscribe and be the first to experience this new brand and model that is designed to reward and recharge. 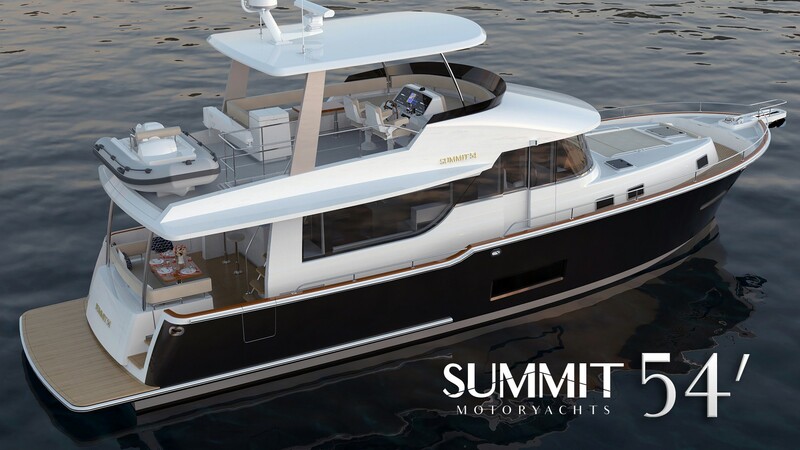 COPYRIGHT © 2018 KADEY-KROGEN YACHTS, INC. ALL RIGHTS RESERVED. Designed by Adstrategies, Inc..